The third day of competition was full with twists and turns. The -48KG/-52KG/ (W) and the 60kg (M) bring a lot of excitement in the hall. The players gave their best and we assist at high level fights. The Open competition Man and Women categories brought to us some tremendous fights. The last year silver medallist in the African Championship in Madagascar won her first gold medal in this game. 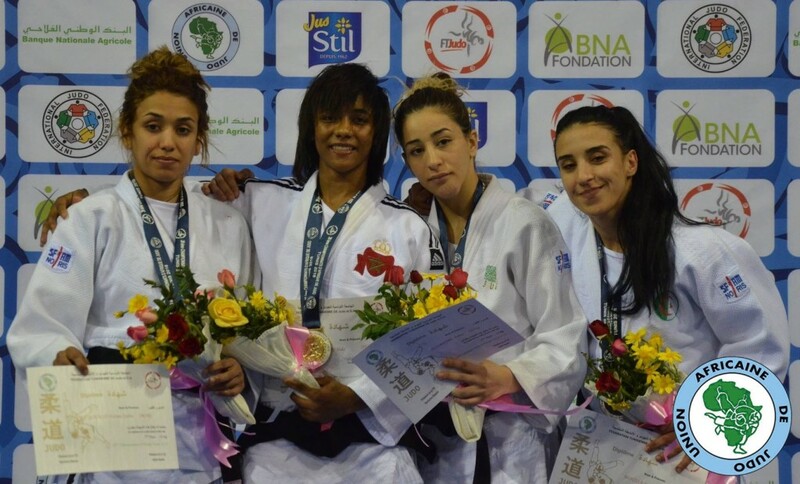 Olfa Saoudi showed her supremacy in Tunis after gaining some international experiences the last years has now recorded the best win of his career. 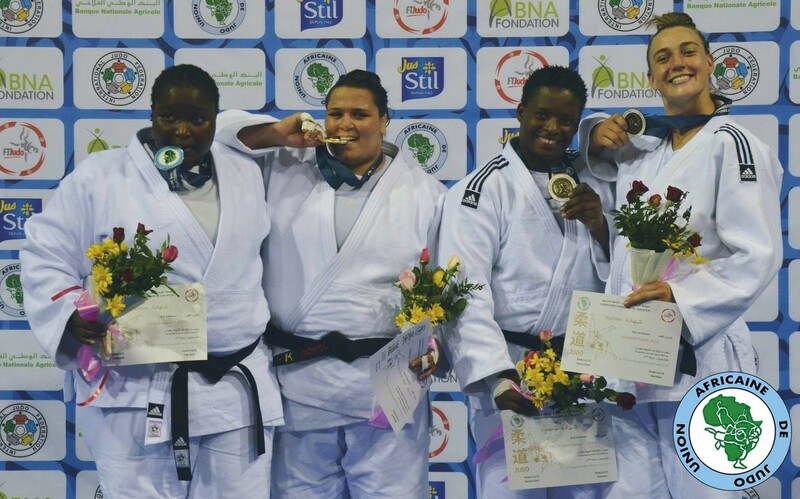 The Tunisian Judoka, beats Da Salimata from Burundi in the preliminaries and then face Chaimae Eddinare from Morocco and finally came over Aziza Chakir by Ippon to win the gold medal in the category of -48kg. Moussa Miriem(ALG) who won the gold medal in that category last year will be satisfied with the 2nd bronze medal this year. The new winner in the category is El Qorachi, Fatima Zahra (MAR). Legentil Christiane (MRI) who won the silver madal last year in Madagascar in the African Championship will finish at the 5th place this year. 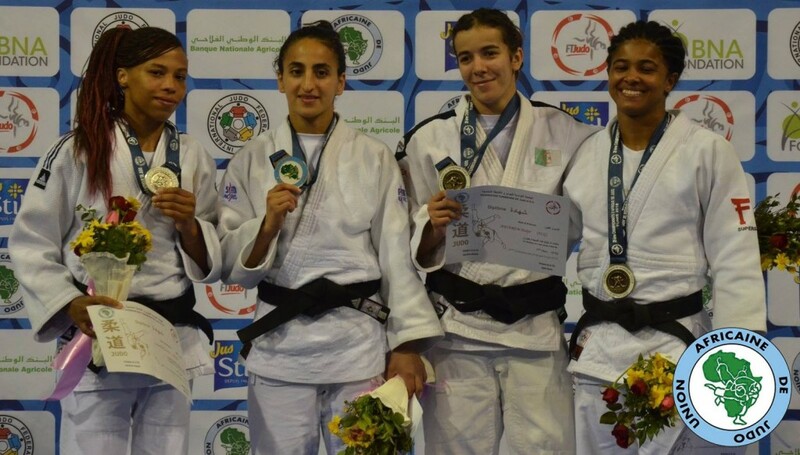 El Qorachi defeated Legentil Christianne (MRI), Aissahine, Faiza(ALG) and AYARI Hela (TUN) two fights won by ippon. Cheikh Rouhou, Nihel (TUN) won all the challenges in this woman open category. She fight four times and was the best player. In the final contest, she beats Sagna monica from Senegal during the golden score. 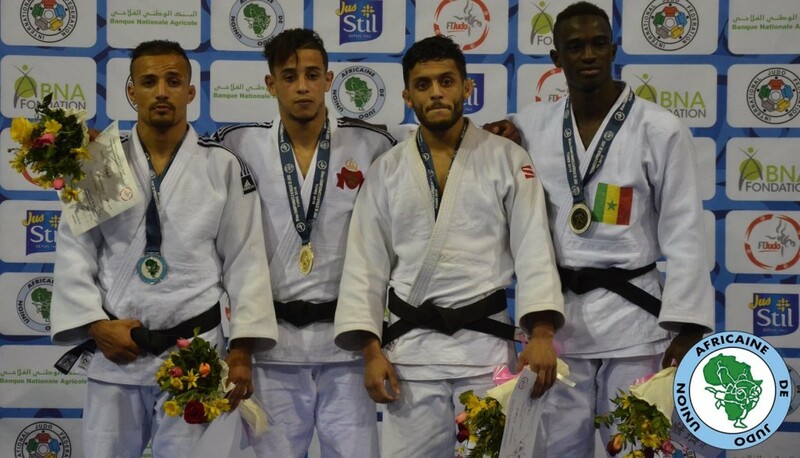 Issam BASSOU (MAR) won his first African Championships gold medal with a perfect day in the -60kg category. The new champion beats former gold medallist Fraj DHOUIBI (TUN)in the final contest. Issam Bassou, defeated DABONE Daouda (CIV), Drabo Kalifara (BUR), Moussa Diop (SEN) and Fraj Dhouibi. 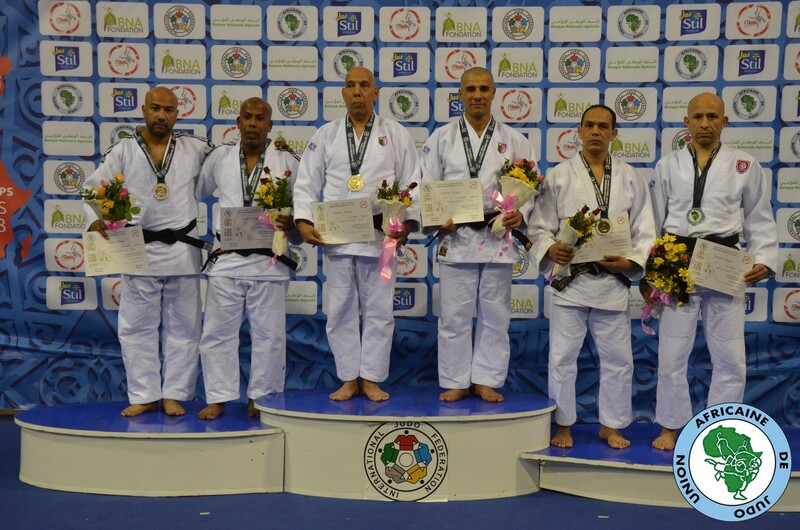 BELREKAA, Mohammed Sofiane from Algeria won the (M-Open) contest of that competition. 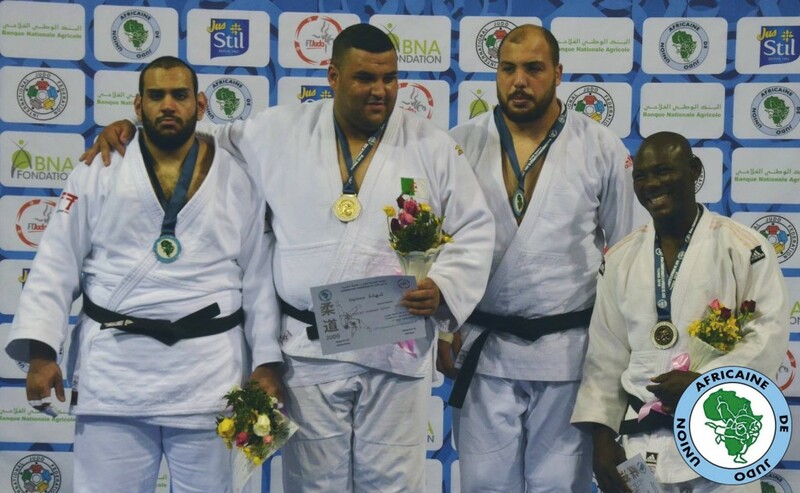 He faced RachiDI Meka from Ivory Coast and Fall Modou from Senegal , then defeated Dolassem Dieudonne from Cameroun and finally Elnagar, Maisara the Egyptian.